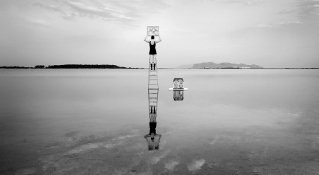 In 2013, among the initiatives organized to celebrate BNL Group BNP Paribas ‘s 100th year of activity, the Bank conceived and produced “The sea is my land, Artists from the Mediteranean” which opened at the MAXXI Museum of Rome, and was highly acknowledged by the public; later, in 2014, it was exhibited in the Triennale of Milan and, in 2015, a selection of its photographic works were shown in Bari, at the Building of the Province. The exhibition curated by Francesco Bonami and Emanuela Mazzonis regarding, the area of the Mediterranean viewed not only geographically but above all as a cultural basin that brings together civilizations very different from each other. 140 digital artworks were exhibited, of which photographs and video-art by 22 emerging artists all coming from countries that border this sea. 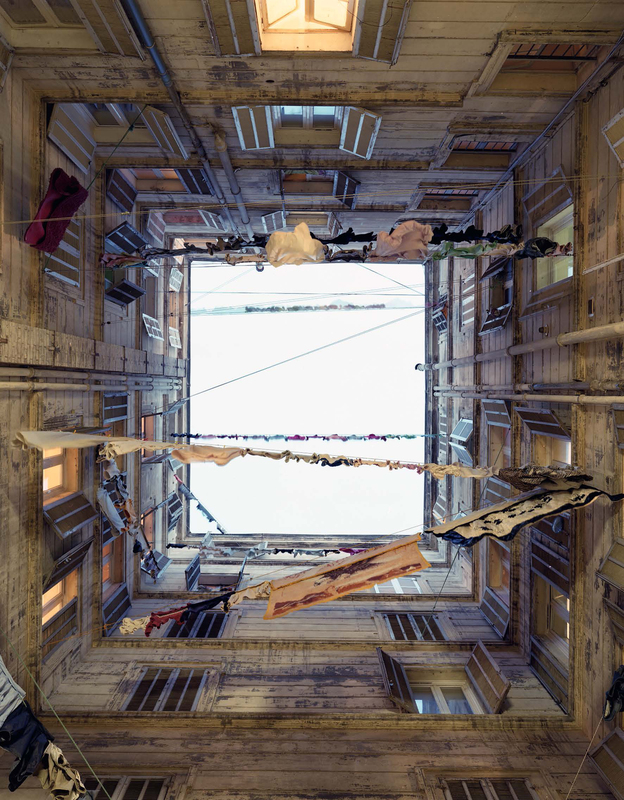 The exhibition included the photograph “Dream01/La mia casa” by the artist Rori Palazzo from Palermo, winner of the on-line contest launched by BNL to artists under 40 (Image above). Some works of “the sea is my land” were acquired by the Bank to enrich its art collection.